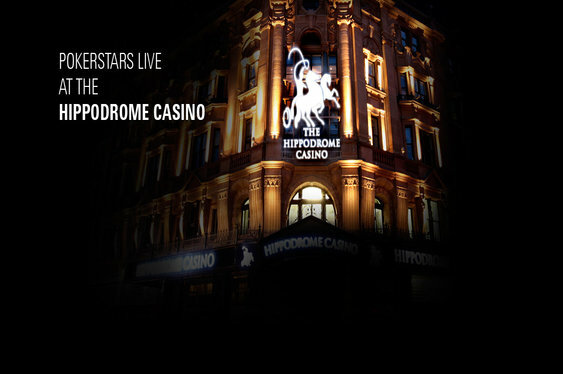 Big tournament action returns to the heart of London next week with the Hippodrome Casino playing host to its Summer Classic event. A prize pool of £25,000 is on offer at the West End venue for the £250+£25 buy-in event which runs from 23-25 August. The first of two opening day flights starts at 2pm on Friday with the second following a day later at the same time. The business end of proceedings take place on Sunday from noon. Players will start with 25,000 chips with a 30-minute clock. Day 1a bust outs will be able to try again on the second opening flight with late entry available for the first 120 minutes of both opening flights. The field is capped at 150 runners, plus alternates on both opening days. The previous Classic events at the Hippodrome have seen the winner walk away with a prize of £10,000 so there's some great value on offer. Even more so if you can qualify on the cheap. Live satellites are running at the venue from on Sunday 18 August at 5.30pm and on Thursday 22 August at 7.30pm with one seat guaranteed in each. Online satellites are also up and running at PokerStars.